The Spanish translation of my alternate history story A Few Good Men appears on the Argentinian webzine La Idea Fija today, translated as Un Punado de Buenes Hombres. 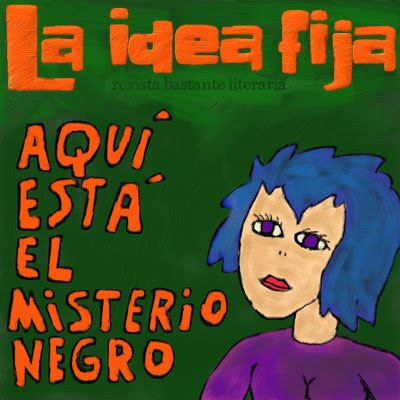 This is to be the final issue of La Idea Fija, so I feel priveleged to have been included. This story was my first profesional publication when it appeared in Cosmos in September 2007.